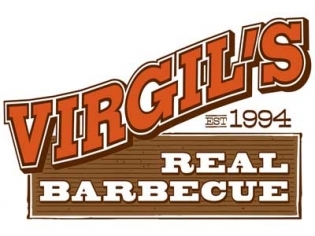 Virgil’s Real BBQ offers the best BBQ in Vegas, maybe even in the US! All of the meats are smoked at a low temperature over indirect heat for up to 10 hours. To impart the most flavor to the meat, a unique mix of oak, hickory and fruit woods is used. You may choose from Carolina pulled pork, Texas brisket, Memphis pork ribs or chicken; in addition there is a large variety of traditional sides like beans, coleslaw, and cheesy grits. There are incredible entrée salads and vegan and vegetarian offerings as well. Virgil’s also has live entertainment, four bars and three outdoor patios, including the poolside deck at the Linq Hotel.